Catboy, Owlette, and Gekko must defeat a dino-robot in this 8x8 storybook based on PJ Masks, the hit preschool series airing on Disney Junior! Romeo steals a pterodactyl model from the Dinosaur Exhibit at the museum and turns it into a flying robot! With her ability to fly, Owlette is the perfect choice to stop the villain and return the dinosaur—but first she has to learn the power of forgiveness. This paperback edition comes with a sheet of stickers! 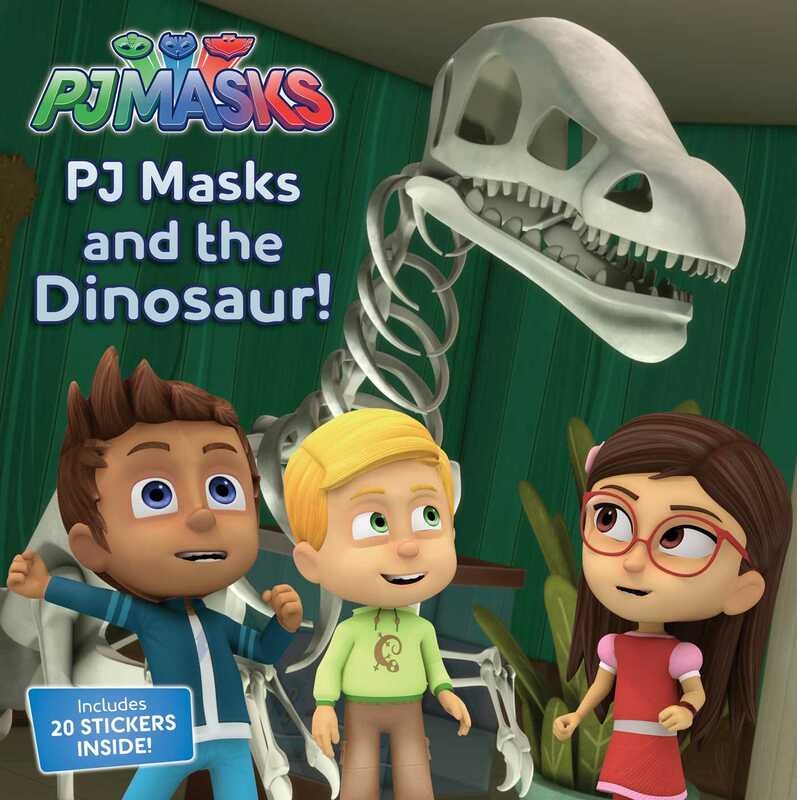 Book Cover Image (jpg): PJ Masks and the Dinosaur!